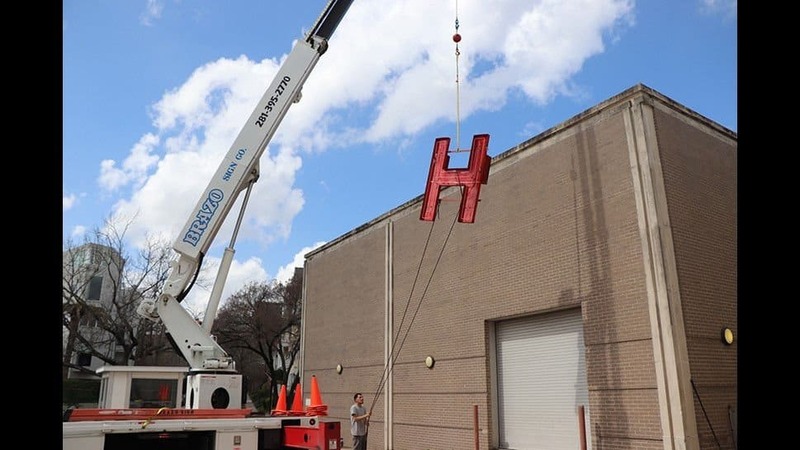 KHOU’s iconic letters were removed from Allen Parkway tower February 23rd, 2018 by Brazo Sign Co. Due to Hurricane Harvey, the studios on Allen Parkway were evacuated and the Houston landmark letters went with them. 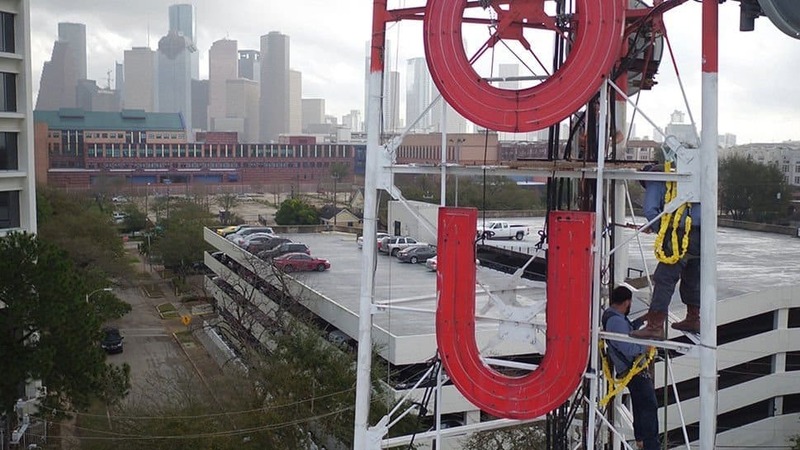 These iconic letters have been a landmark in downtown Houston for over half a century, years before Houston’s current skyline and growing into the nations fourth largest city. 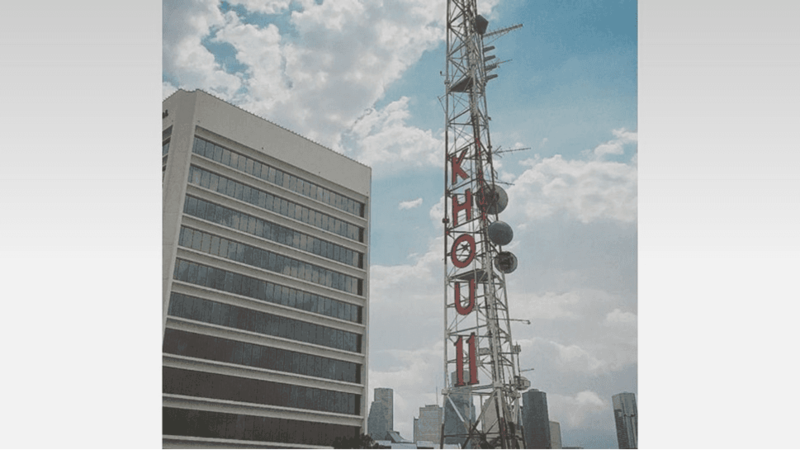 Don’t worry though, KHOU tells us that you’ll see the six-foot letters again. 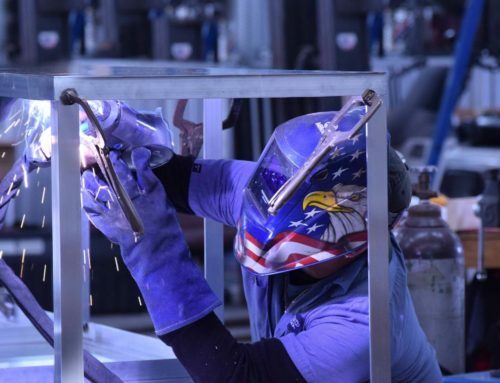 “We are going to incorporate them, somehow, into our new building. I’m not exactly sure how that’s going to look at this point,” said McEldoon. 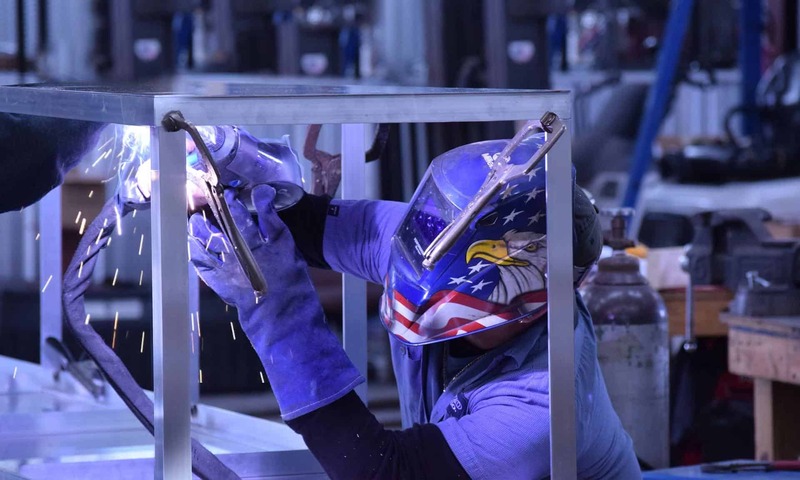 For sign removal services, contact Brazo Sign Company by clicking here. Or take a look at other Sign Services we offer.